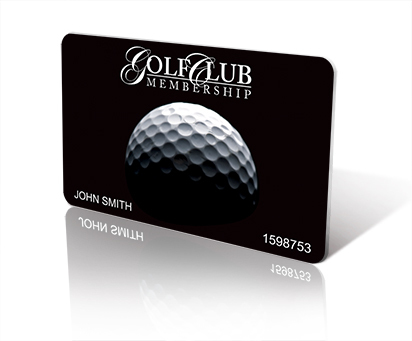 We supply plastic cards for all reasons- name tags, security passes, smart cards, gift cards and plastic cards for membership purposes. At Plastic Card Printing we have an amazing range of non financial plastic cards, consumables and printing equipment to help you for functions, schools, businesses, etc. Some organisations may prefer to customise their plastic cards in-house. Apart from things like plastic cards for student or staff identification purposes and gift cards, we can organise and customise plastic cards with magnetic stripes for data information storage. Uses such as electronic security locks, barcode systems, etc. are increasingly available as convenient plastic cards. We are the plastic cards experts – providing solutions such as customised photo ID plastic cards, or to supply the equipment for your ongoing plastic cards needs. Our website is a great place to start. You will see we have a range of accessories for plastic cards including lanyards, wrist bands, vinyl card holders and even cutting tools.